Hello, neon electric music! We are loving these colorful forms of expression. If I could communicate without words, I'd totally speak to you in color. Furthermore, sit down in my makeup chair one day & I'll show you what color can do for a face! 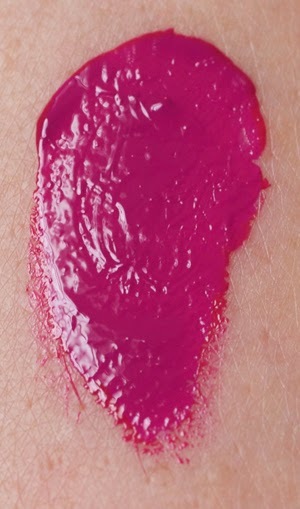 If you want to spruce up your look, rock a bright lip. The brighter the lip, the less the need for crazy dramatic eye makeup. People always ask me when is a good time to wear a dark or bright lip. The answer is always! Makeup is an art. It's a form of expression. It's also personal preference, which is why I love it. 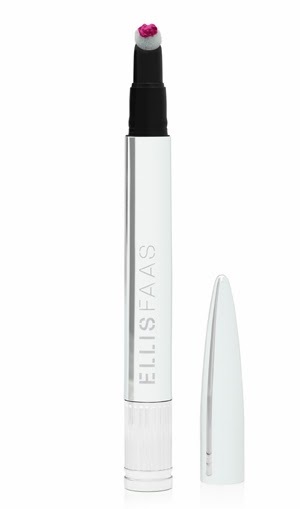 Allow me to introduce you to my little friend, Ellis Faas Hot Lips. 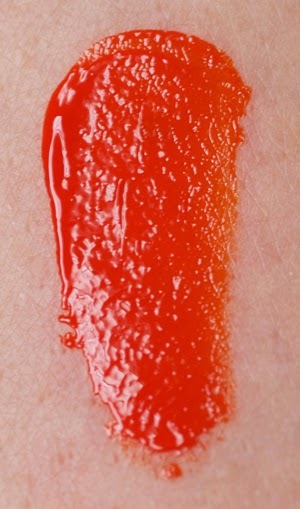 This lip color is divinely pigmented as well as smooth on the lips. I'd even go as far as saying that it's genius. I love you, Ellis! Get your own Hot Lips here. Retailing for $35, you too can have your own bayonet of awesomeness! Ellis also make clips so you can carry more than one. 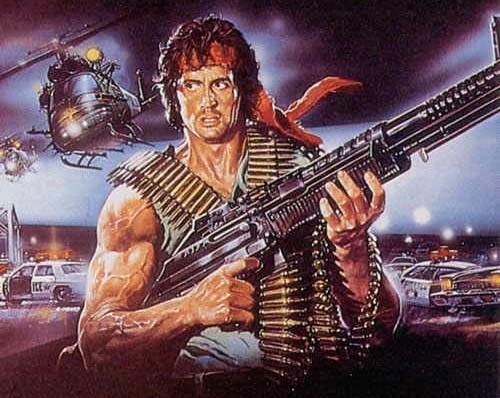 Now calling all makeup Rambo's! Want to learn more about Ellis & her Hot Lips Collection?